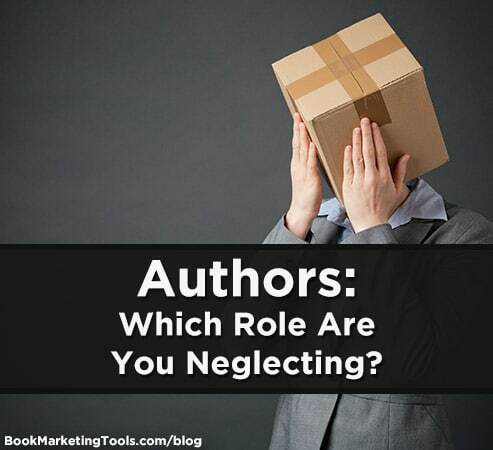 Authors: Which Role Are You Neglecting? In this episode, we had Chandler Bolt on the show again. 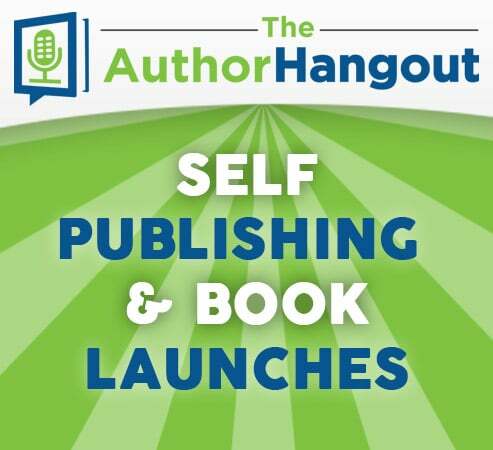 He is a bestselling author and expert book marketer, and he shared some great insights about self-publishing, as well as some book launch strategies and tips. 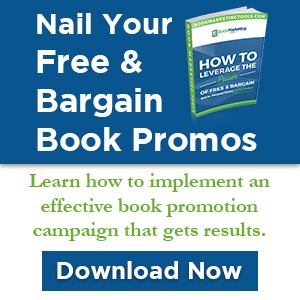 Since it’s economically and physically unfeasible for book buyers to acquire them all, readers are making choices. 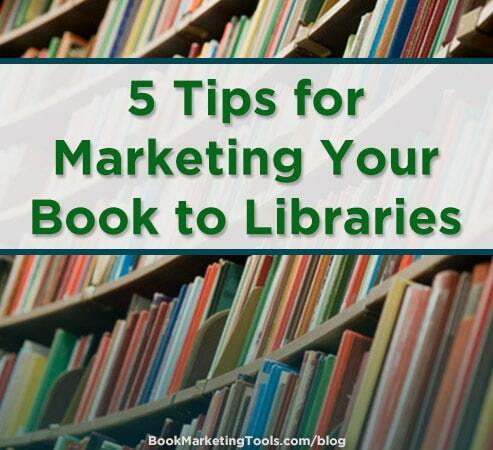 To make sure your book has the best chance at being their choice, it’s critical to understand what’s happening in the book market and what your competitors are doing. In this episode, we interviewed podcasting expert Ben Krueger. 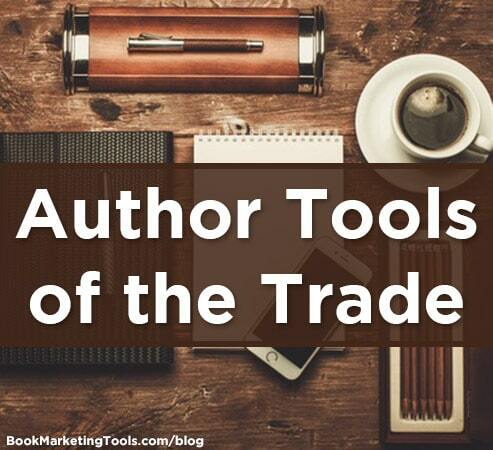 He shared great tips for authors on how you can use a podcast to catapult your author career, whether you are a fiction or nonfiction author. 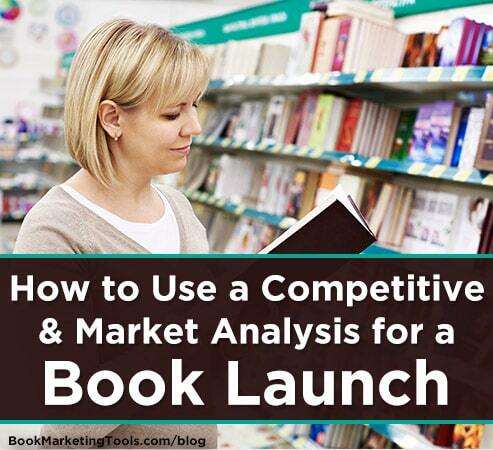 A book launch is not the time to embrace a crazy, let’s-see-what-happens-next approach. It needs some structure—a sense of order… it needs to be bound in time. 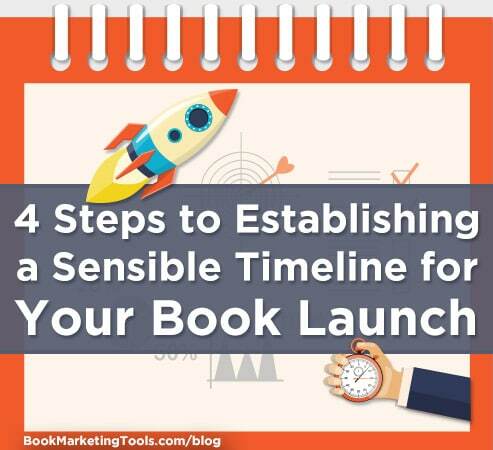 Learn how to establish a timeline for your book launch. 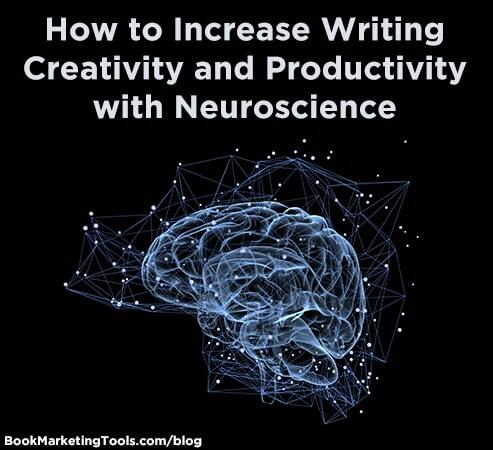 We are introducing a brand new segment called Author Answers. 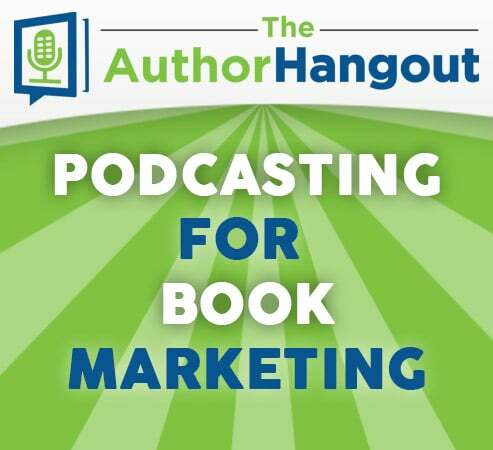 We’re taking questions from authors like you and answering them directly on this podcast. 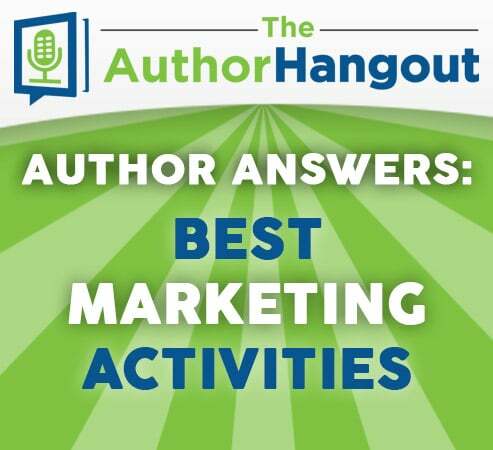 In this episode, we’re answering a question from author Brennan McPherson about the best marketing activities that product long-term results. We were joined by bestselling author Mimika Cooney. 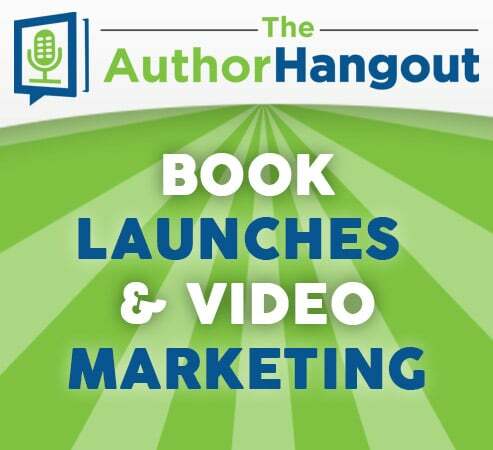 She shared some great insights about how to make your book launch even more effective, as well as how to use video to promote your book.